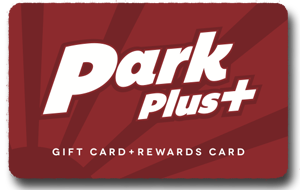 Park Plus+ gift cards are a great gift for any occasion. You will make anyone who loves the movies smile!  To purchase Park Cinemas Gift Cards, just stop by our box office during regular business hours. Our gift cards are now sold at any value from $10 up to $500 and are redeemable for all show tickets and at the concession stand! 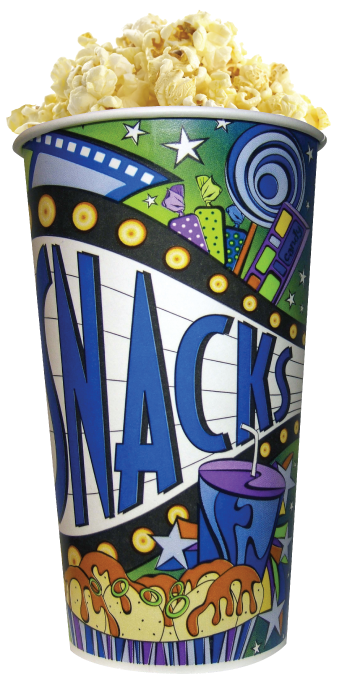 For bulk orders please email us at support@parkcinemas.com. Discounted rates for bulk orders may apply.